Published on May 15, 2018 in Allenatori, Giovani and Stress. 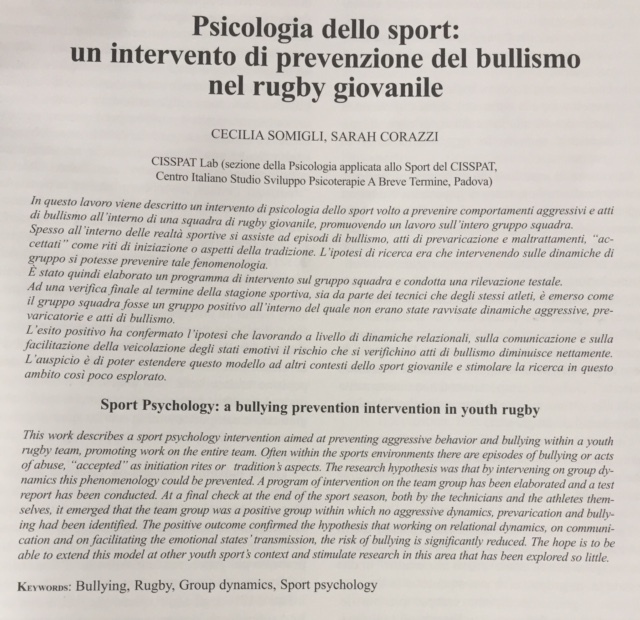 0 Comments Tags: bullismo, Cecilia Somigli, rugby, Sarah Corazzi. Published on November 19, 2015 in Generale. 0 Comments Tags: Lomu, ne, New Zealand, rugby. Published on October 24, 2015 in Allenatori, Generale and Giovani. 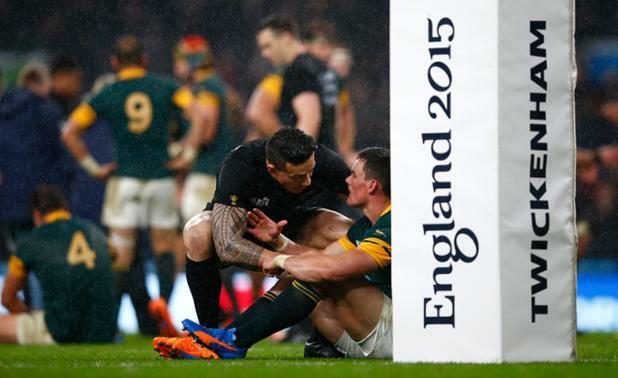 0 Comments Tags: New Zealand, rugby, South-Africa, Twickenham. Published on August 25, 2014 in Calcio, Giovani and Young and Football. 0 Comments Tags: allenatori, bambini, Calcio, genitori, rugby, terzo tempo. The third time in rugby is the moment in which the opposing teams and fans gather to eat and drink together, exchanging thoughts and opinions, beyond who won and lost. The third time celebrating something more important than a competitive match: mutual respect and fair play, all qualities that have made ​​this sport first in sportsmanship. The introduction of the third time in football has been much criticized because the less than correct behaviors that characterizes the Italian football, little befitting with the tradition of rugby fair play. I believe that young players do not need to pay the expenses of adult football and for this reason, if football does not know how to teach to himself the fair play, it must learn from those who have most deeply rooted traditions. I remember it to the presidents of the football schools, leaders, and parents who often forget that and even more often ignore the existence of the third time. It is not a theft of football, I see it rather as a sign of reflection of a sport first in popularity, which borrows from those who know more. Much of my work is to provide psychological tools to the adults involved with the young players to ensure that their sport experiences will be the best, and if the tird time can be an additional tool to send a positive message, then we have to promote it. Today the professional soccer does not know how to sustain the third time, while children can do being an example for the players. People too often forget that real change can only happen in football from its roots: the football schools. Published on April 12, 2014 in Libri. 0 Comments Tags: Book, franco angeli, mete, psicologia, rugby, Sferragatta. Published on January 29, 2014 in Allenatori, Calcio and Mental coaching. 0 Comments Tags: Calcio, Cristiano Ronald, Jonny Wilkinson, punizioni, rugby, tiri. Cristiano Ronaldo and Jonny Wilkinson show us with their ability in kicking the ball how important it is to have a routine whenever you are in a position to make a free kick in soccer or rugby. The video you find highlights the similarities between these two players and the need to train this skill. How many coaches teach their athletes following this procedure? In just a few! Published on May 8, 2013 in Generale. 0 Comments Tags: abbandono, depressione, Lo Cicero, mente, O'Driscoll, rugby, Wilkinson. Published on April 25, 2013 in Generale, Giovani and Stress. 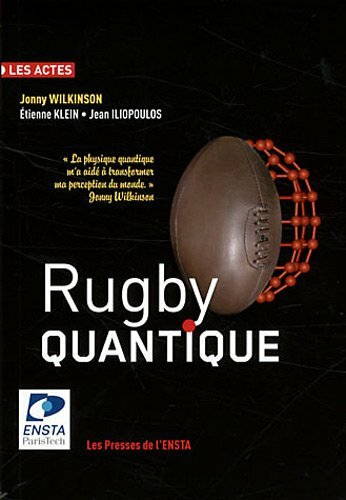 2 Comments Tags: emozioni, Jonny Wilkinson, perfezione, quantistica, rugby.